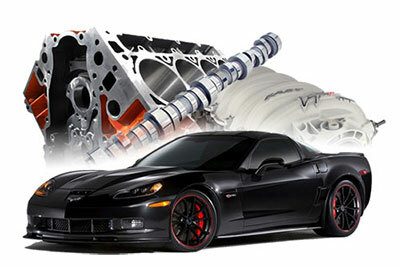 Specializing in late model domestic performance parts, installations and tuning. Late model drive train conversions on classics, custom wiring, and 1500HP turbo systems are also our specialty. Speed Inc installs every part in our catalog, from an air filter to a fully built engine package - we do it. Our state of the art 7,500 sq ft facility conveniently located in Schaumburg IL currently has 4 full service bays. In addition to our service bays the shop is equipped a chassis dyno.